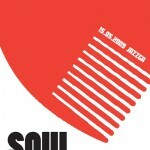 After half year of Soul Confectionery parties you should be already familiar with these funky events. If you like to dance to the drummer’s beat, then we have a great news for all of you b-boys and b-girls. 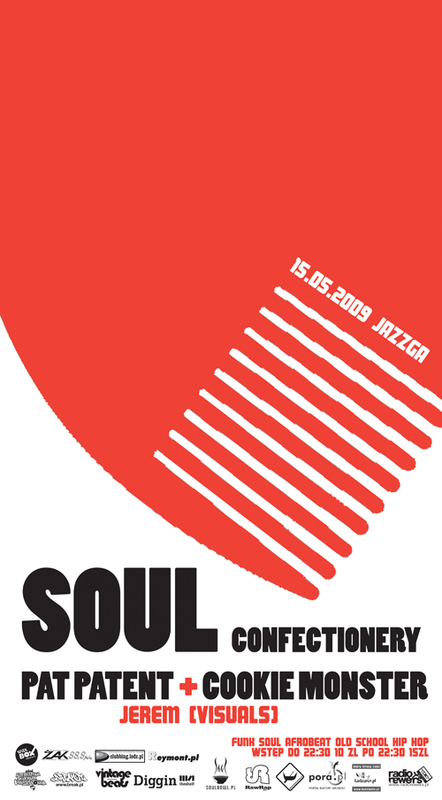 Next Soul Confectionery party will be held already on 15th of May 2009. 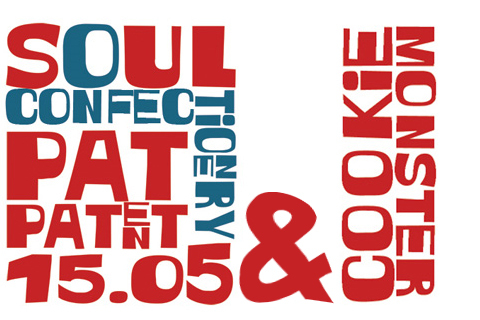 As always you will have an opportunity to shake your body to the best funky grooves played by our special guest- Pat Patent supported by Soul Confectionery host- Cookie Monster!